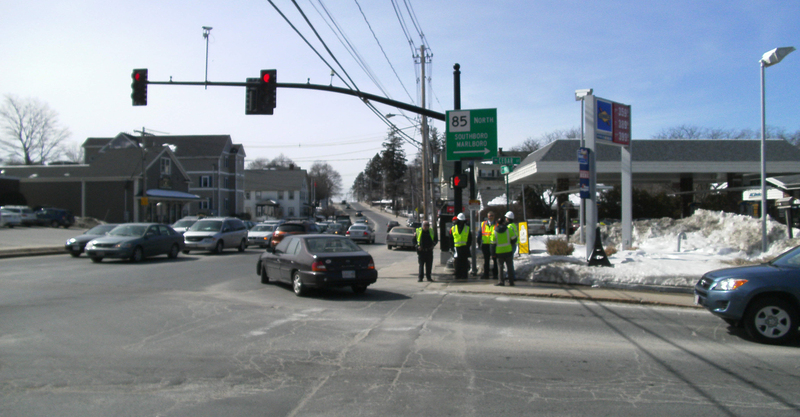 Making our roadways safer is at central to our work. 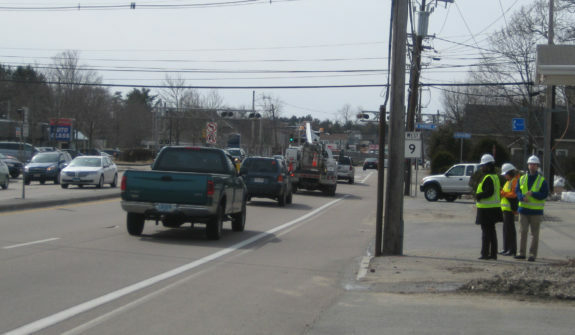 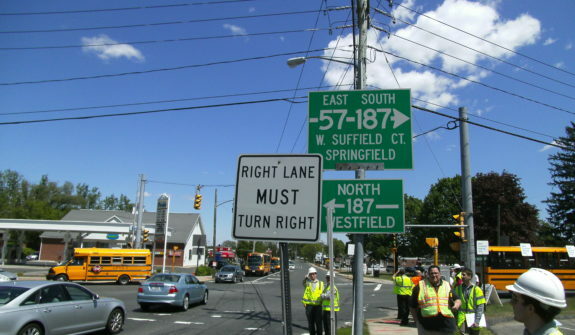 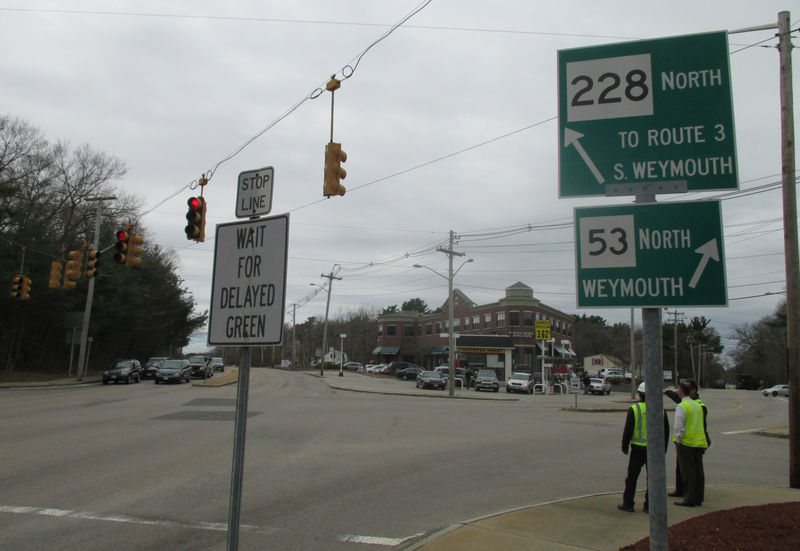 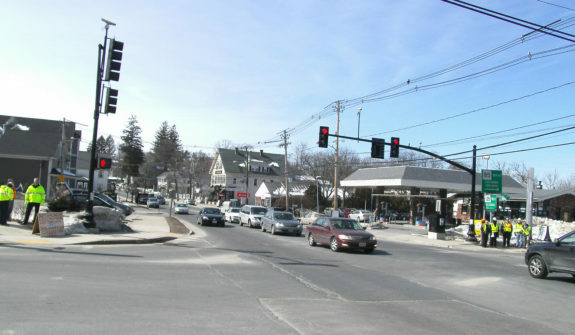 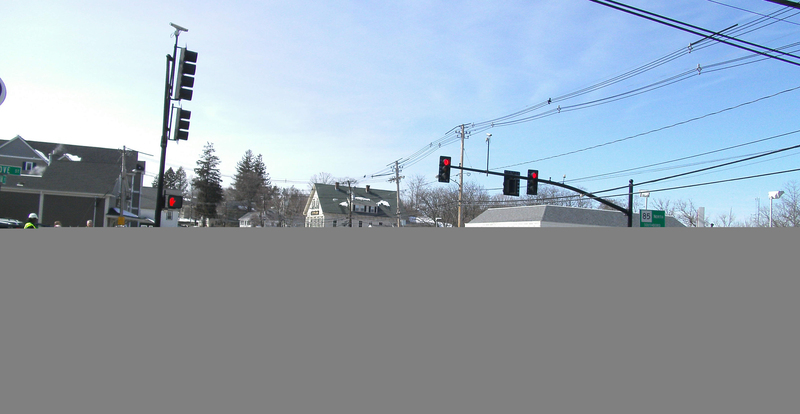 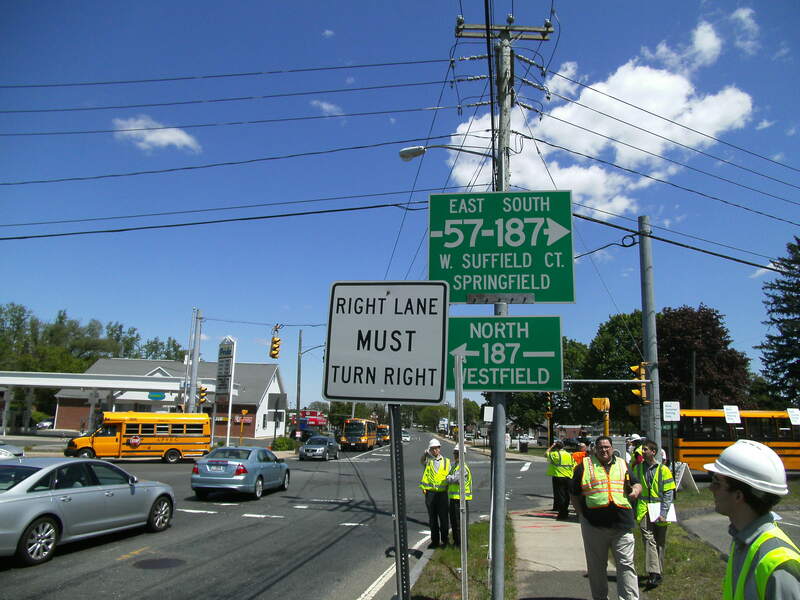 In 2008 MassDOT launched a new program to identify and eliminate the most dangerous intersections in the Commonwealth. 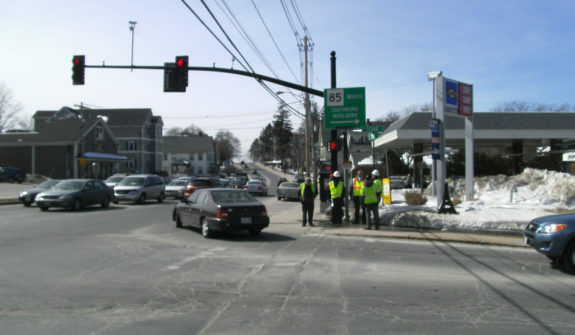 The Road Safety Audit program involves our engineers meeting with the local Police Department, Fire Department, and Public Works – those who know the location best – at the high crash location. 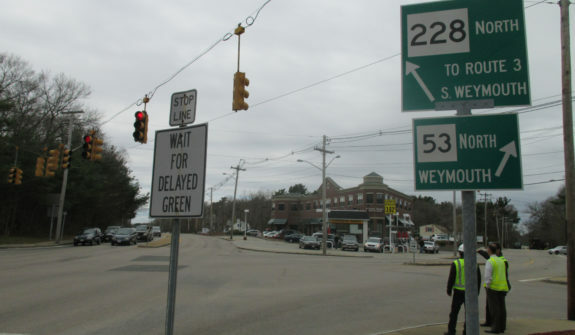 The audit is then turned around within a 3 week period with short and long term recommendations. 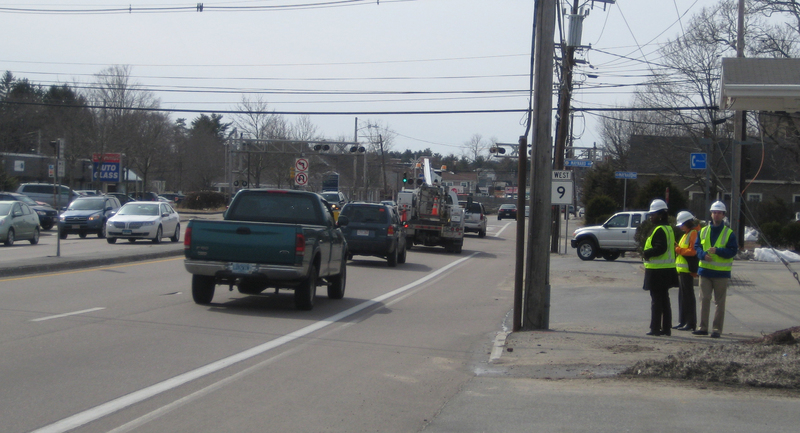 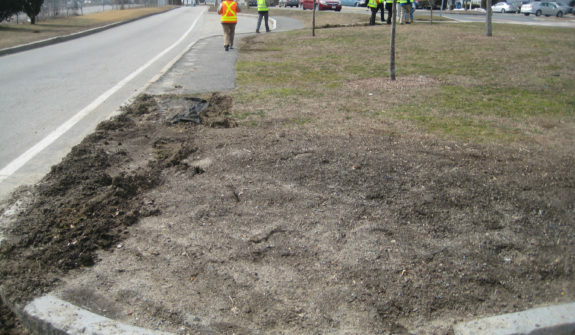 Since 2008, we have conducted over 50 Road Safety Audits from Pittsfield to Yarmouth and from Chicopee to Newbury. 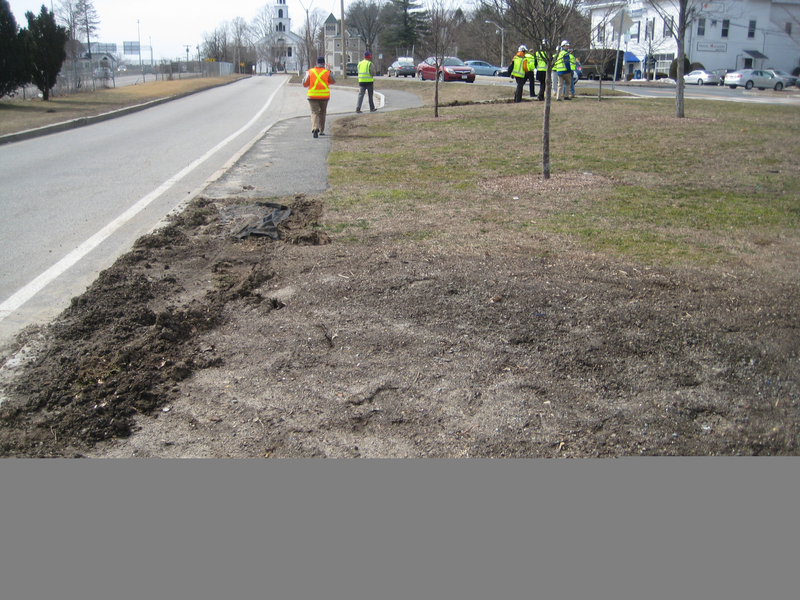 We are pleased that our work had led to safer roads and has contributed to an improved process to reduce crashes.